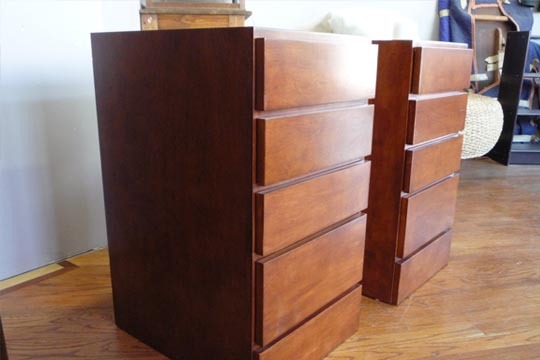 We know all about Chicago furniture repair from our years of experience handling all sorts of restorations. 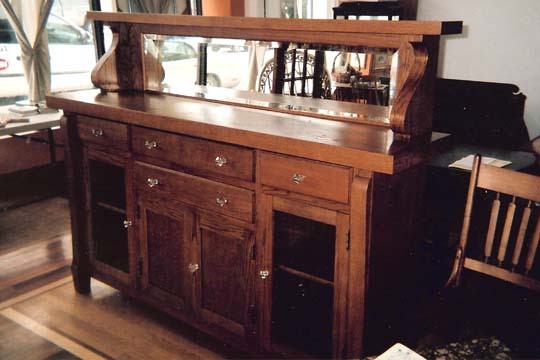 We can restore the vitality of your old furniture and breath new life back into it. 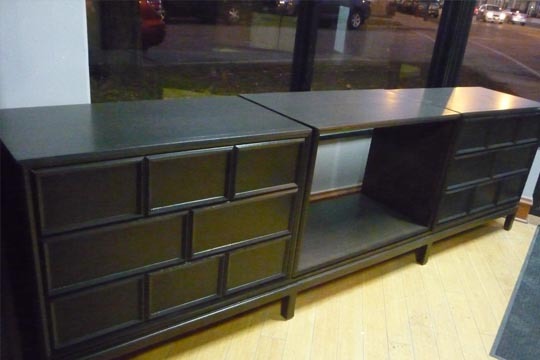 Our furniture repairs are second to none in the Chicagoland area. We take our work seriously and always strive to do a fine job. It's our many years of experience that gives us the confidence to take on the toughest repair challenges. If you have some furniture that you would like to have restored to its original beauty than do give us a call and we will professionally repair it.